At this point, Qualex has become more than a vendor. 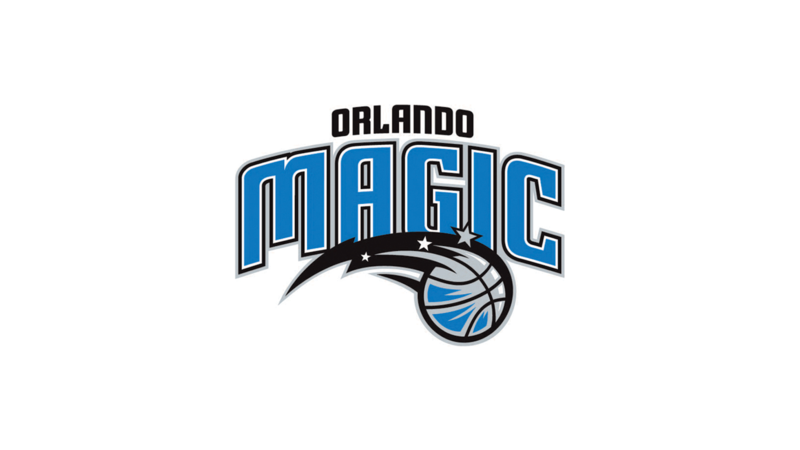 I view Qualex as a true business partner focused on the needs of the Orlando Magic. Business Objectives: Leverage ticketing data from a business & analytics perspective Impact: Ability to drive incremental revenue + Expanded solution to include data from retail, concessions, CRM & corporate partnerships.